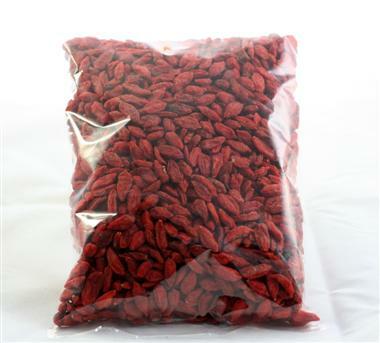 Goji berries (lycium barbarum) are natural from China, where they traditionally grow by the fertile margins of the yellow river and the mountains of Tibet. Lately, those delicious berries were discovered by the rest of the world, for their excellent nutricional value, and recognised as one superfood. 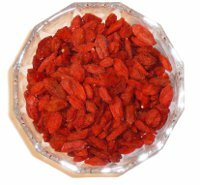 Efeito Verde, Lda has been supplying Goji Berries in the last few years, under the trademark Midzu. We supply distributors and retailers directly, and also consumers through our online store, offering quality service and the best products. Our satisfied customers include distributors in several countries, retailers and keen individuals who order from our websites. Learn more about Midzu and order online.